What was the problem to solve? 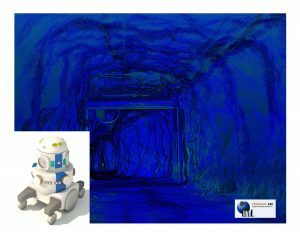 Penguin Automated Systems Inc. is pleased to introduce “M3D2” our 3D Mapping Droid. M3D2 is capable of high precision mapping and data collection in both GPS and GPS denied environments. 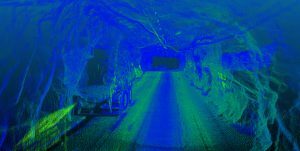 This mapping is complemented with numerous sensors can be added for investigating ventilation performance, tunnel quality, insitu geology and many more mapped parameters. The droid is capable of being operated from long distances away, protecting the operator while gathering data in life threatening environments.